In today’s competitive marketplace, companies are constantly seeking new ways to improve their value proposition for their clients. At Merchant Financial Services our entire focus is on delivering reliable and secure payment solutions to help businesses succeed in an increasingly complex global environment. Our success is the result of a superior long-term customer relationship model. 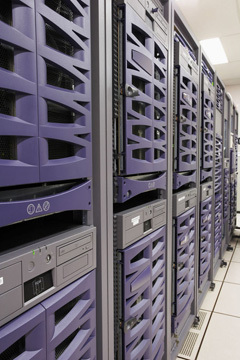 We deliver tailored solutions to the most demanding markets. Our customized programs give you access to all the major credit card networks with a solution that fits your unique situation because we are committed to making the process as easy and economical as possible. 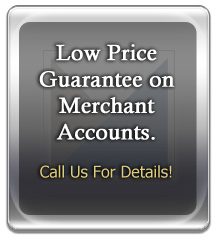 Whatever you need, trust Merchant Financial Services to be your one source for all your payment processing needs.